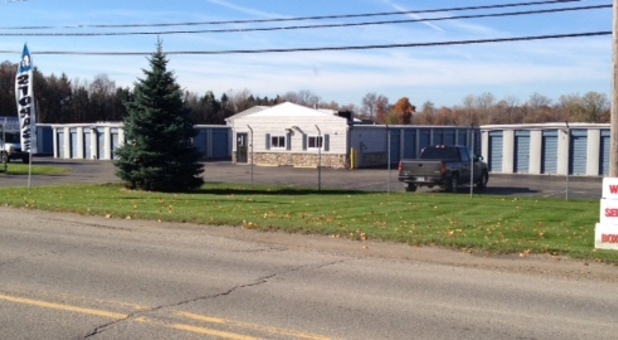 Our storage facility is conveniently located on Morrish Road, between Miller Road and Hill Road. We’re one mile south of I-69 and just south of the railroad tracks. We feature large truck access with 30 feet of clearance around all buildings. Whether you decide to rent your boat or RV with us, you’ll have no problem navigating your vehicle throughout our property. We have 50 outdoor spaces and we’re sure one of them will suit your needs perfectly! Are you more interested in an indoor unit? 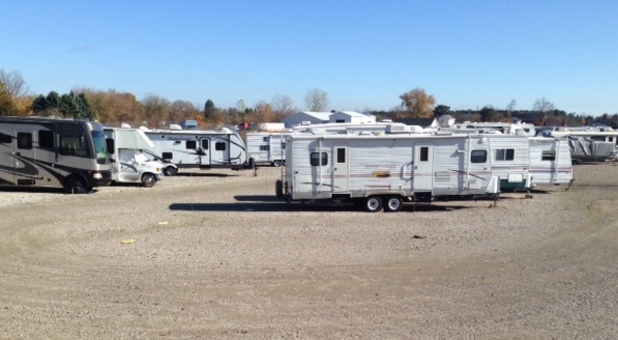 We have more than 400 at our facility, with sizes ranging from 5’x10’ to 20’x30’. 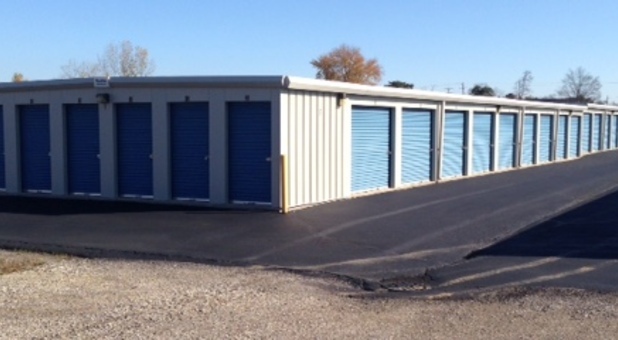 You’ll enjoy convenient drive-up access to your storage unit every time you visit. If you couldn’t imagine cramming all your belongings into your small car for move-in day, ask our team about our complimentary truck rental program! 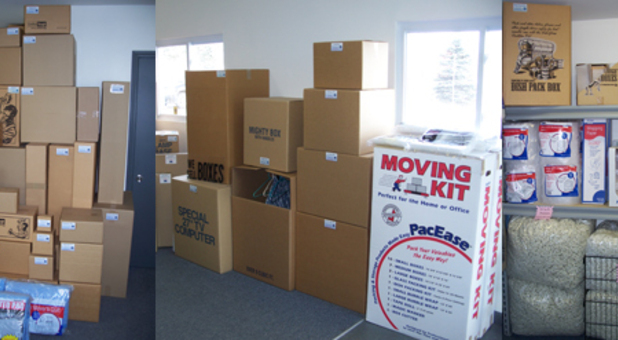 We provide a huge selection of moving boxes and supplies and we house free handcarts and dollies on our property to keep your process moving along quickly. Since our customers receive 24-hour access to their rentals, you can always move at a time that works well for you. Whether you live in Swartz Creek, Flint Township, Flushing, Gaines, Durand, Grand Blanc, Flint, Linden, Fenton, Davison, or Byron, our team is eager to provide the space you’re looking for. Our office is open from 9 a.m. to 5 p.m. Monday through Friday and 10 a.m. to 3 p.m. Saturday, allowing you to receive expert, personalized assistance six days a week! Give us a call at (810) 356-0733. We’d love to tell you more about our enhanced security features, online bill pay program, and available storage unit sizes.